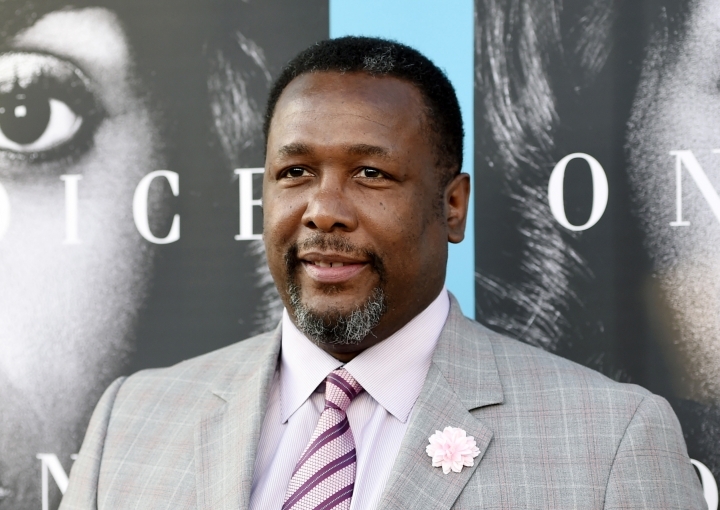 LOS ANGELES — "The Wire" and "Treme" actor Wendell Pierce's home was destroyed by flooding in Baton Rouge, Louisiana, 11 years after his childhood home was ravaged by Hurricane Katrina. The 52-year-old Louisiana native revealed the news Sunday on Twitter . He says the response to his loss reminded him of "the generosity given to my family during Katrina." Pierce's parents' home was damaged when Hurricane Katrina hit New Orleans in 2005. Pierce, whose credits also include "Confirmation" and "The Odd Couple," later tweeted phone numbers for the American Red Cross and Baton Rouge Food Bank. "I don't know what I'm going to do," the author of "The Wind in the Reeds" told TMZ in a video posted Monday. "I just lost everything." A noticeably shaken Pierce called the destruction "a private pain" in the video .